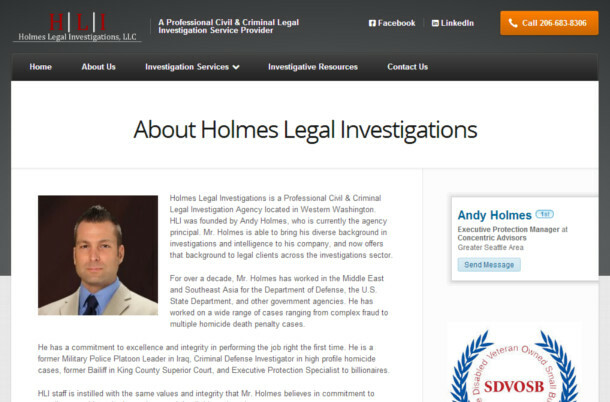 Andrew Holmes came to us in search of a website that could sell his services to the Security Detail industry. 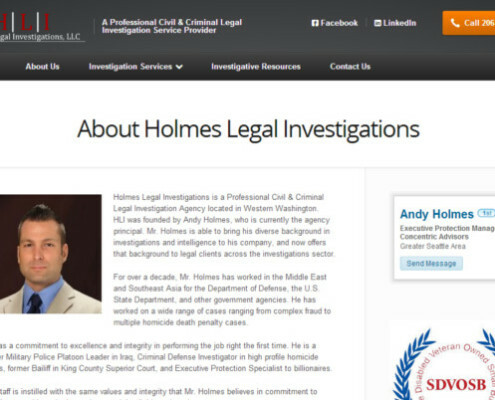 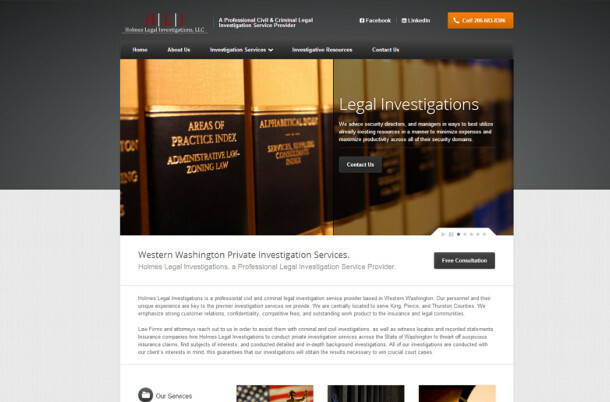 He specializes in security detail for billion dollar companies and fortune 500 corporations. 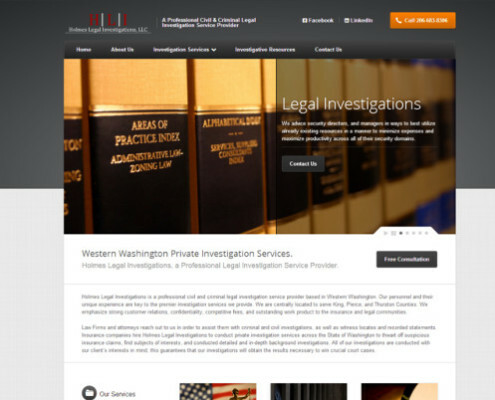 His website needed to be simple enough to easily find the services he offered, mobile friendly to attract clients on the move, and complex enough to show his attention to detail.